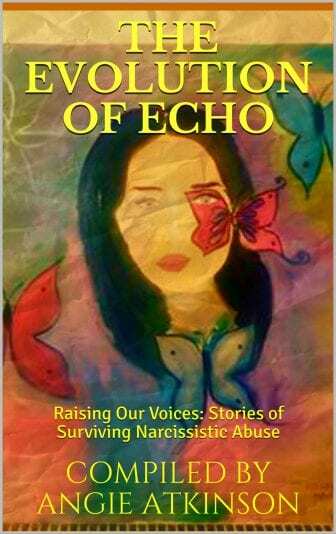 Have you heard about our brand-new anthology, The Evolution of Echo? Today, I’m excited to offer you a free preview: a glimpse into the book. Take a look and be sure to let me know what you think! 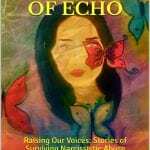 You’ve heard of narcissism, but do you know what narcissistic abuse means? Here’s the truth. 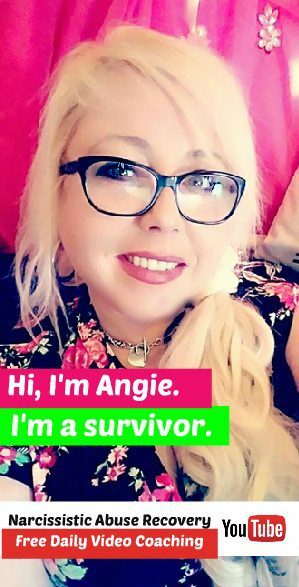 Within every culture, race, religion, income bracket and country, there are abusive, toxic people hiding in plain sight. They are part of your family, you’re married to them; you work with them. They might be your friends, part of your family of worship and your neighbors. The spectrum of toxicity is broad, and when cluster B personality types are involved, it gets more complicated. When you’re dealing with a narcissist in any type of relationship, you’re bound to be dealing with a subtle form of psychological abuse that no one wants to talk about. Read more. Get the book on Kindle! Get the book in paperback! The official release date is Friday! Are you going to help us celebrate? 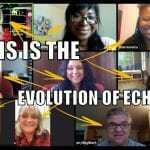 Don’t miss The Evolution of Echo release party, this Friday, November 9, 2018! It’s all online, so you can join in from the comfort of your home (or office, or wherever you are!). We will be giving away valuable prizes, including things like free coaching sessions, free ebooks, jewelry and more! Consider this your official invitation! Click here to RSVP and help us spread the word. I hope you join us! See you there?